The fare: 1 km from 8 UAH (regardless of the destination). 4 passenger seats. Renault Logan provides optimum comfort to the driver and all passengers. Comfortable front and rear seats, adjustable. Passengers sitting behind provide comfort and plenty of legroom. 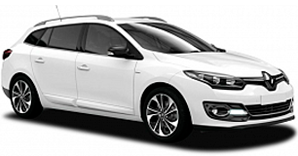 Reno Megane provides optimum comfort to the driver and all passengers. Comfortable front and rear seats, adjustable. Passengers sitting behind provide comfort and plenty of legroom. The fare: 1 km from 9 UAH (regardless of the destination). 4 passenger seats. 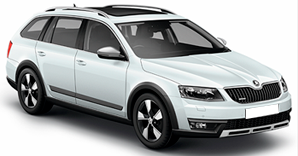 Skoda Octavia А5 provides optimum comfort to the driver and all passengers. Comfortable front and rear seats, adjustable. Passengers sitting behind provide comfort and plenty of legroom. 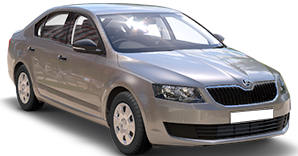 Skoda Octavia A5 Combi provides optimum comfort to the driver and all passengers. Comfortable front and rear seats, adjustable. Passengers sitting behind provide comfort and plenty of legroom. The fare: 1 km from 10 UAH (regardless of the destination). 4 passenger seats. 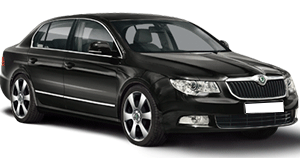 Skoda Superb provides enhanced business class comfort. Large, unusually comfortable front seats with a wide adjustment range, which allows to adjust their installation to the build. Passengers sitting behind provide comfort and plenty of legroom. 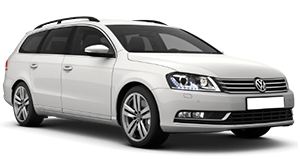 Volkswagen B7 provides enhanced business class comfort. Large, unusually comfortable front seats with a wide adjustment range, which allows to adjust their installation to the build. Passengers sitting behind provide comfort and plenty of legroom. The fare: 1 km from 14 UAH (regardless of the destination). 8 passenger seats. Mercedes Vito It gives a sense of unlimited comfort on the journey, thanks to modern equipment, soft suspension and special soundproofing of the cabin. High safety of passengers and luggage. 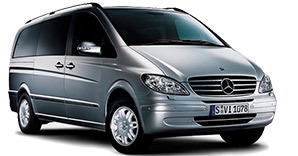 Large amount of luggage space, 8 full seats with excellent visibility. 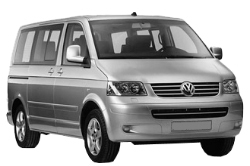 Volkswagen T5 this is a great balance between versatility and comfort. T5 offers not just high quality and new features! T5 gives joy, the joy of driving, the joy of style, the joy of every detail and character of the car. The fare: 1 km from 14 UAH (regardless of the destination). 21 passenger seats. 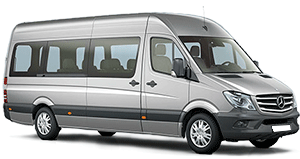 Mercedes Sprinter it gives a sense of unlimited comfort on the journey, thanks to modern equipment, soft suspension and special soundproofing of the cabin. High safety of passengers and luggage. 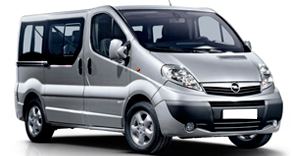 A large amount of luggage space, 21 full seats with excellent visibility.